Raees box office collection day 2: Shah Rukh Khan film has become the highest grosser ever on Republic Day after earning Rs 26.3 crore at the box office on day two. 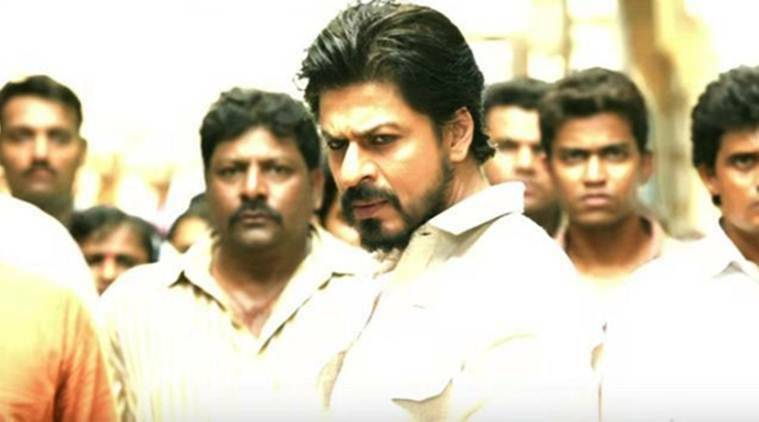 Raees box office collection day 2: Shah Rukh Khan’s Raees has taken a solid lead at the box office on Republic Day and earned Rs 26.3 crore on day 2. After all the hype that the clash between Shah Rukh Khan-starrer Raees and Hrithik Roshan’s Kaabil have generated, the public opinion has started coming in via the box office. Raees, also starring Nawazuddin Siddiqui and Mahira Khan, has taken a solid lead at the box office. While its Wednesday numbers stood at an impressive Rs 20.42 crore, Thursday being the Republic Day holiday gave a further boost to its winning run at the ticket windows and the film earned a record-breaking Rs 26.3 crore.